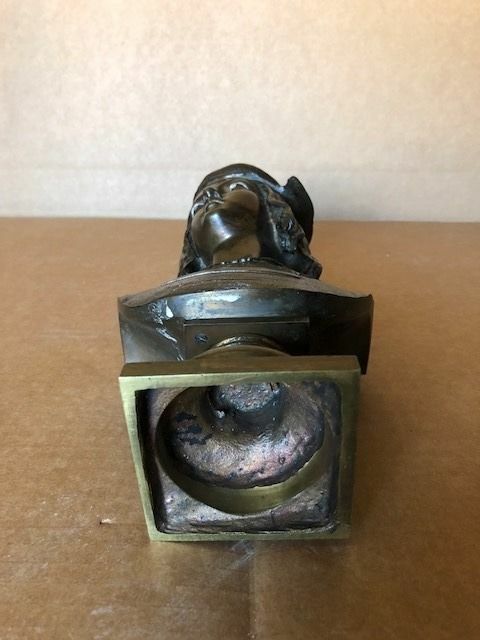 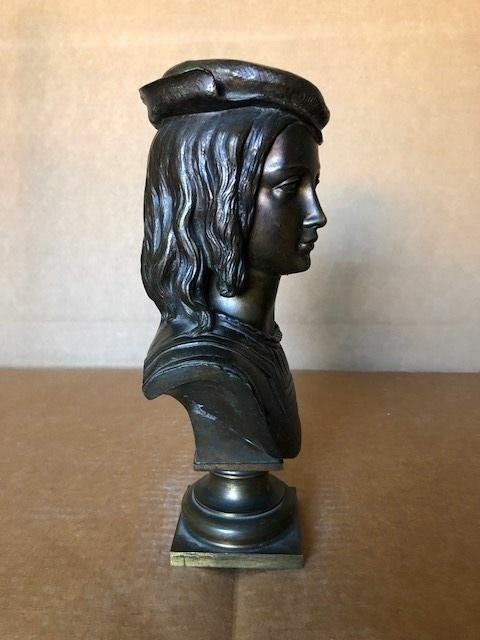 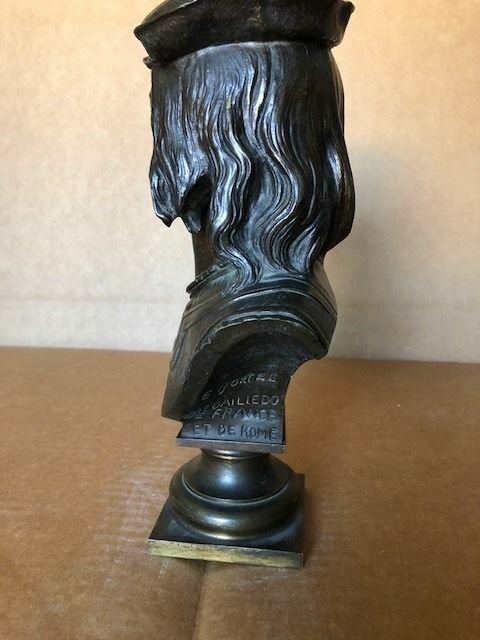 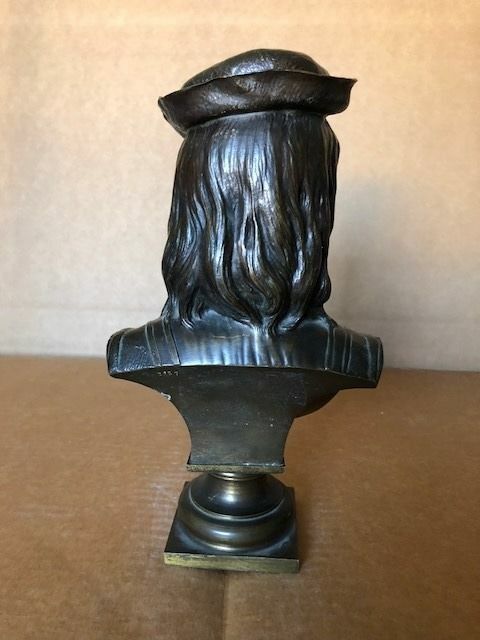 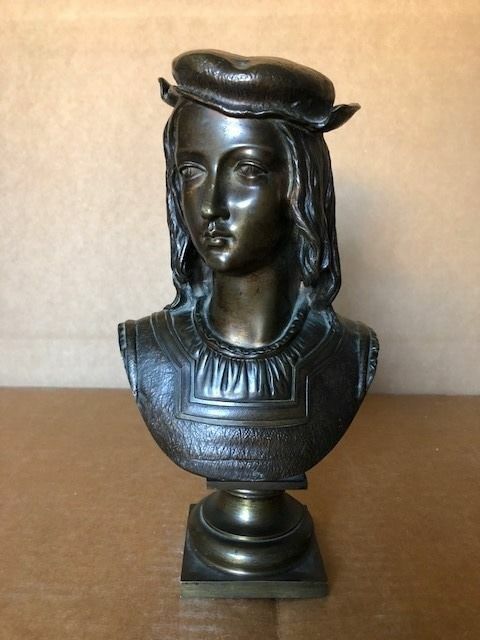 Bronze bust of a Florentine young man on a bronze pedestal. 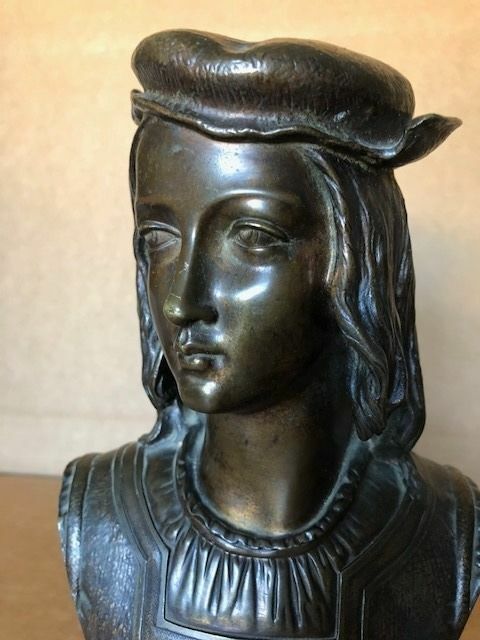 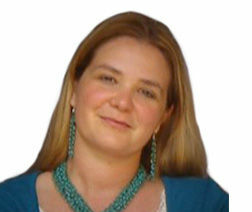 Its appearance and pose remind of Renaissance Tuscan School busts. 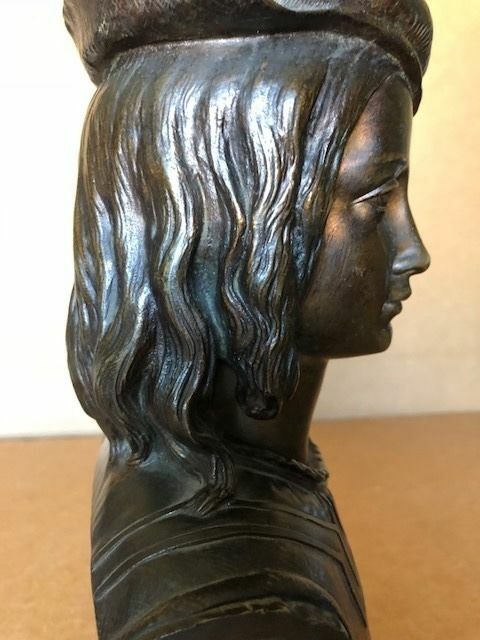 Very good condition, the work is signed ‘E. 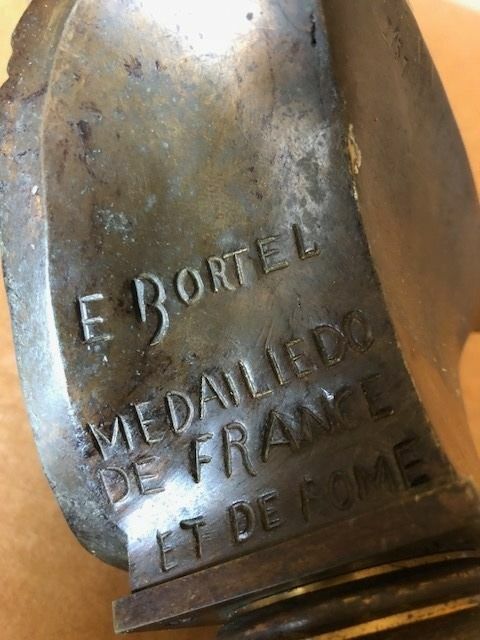 Bortel medaille do de France et de Rome’. 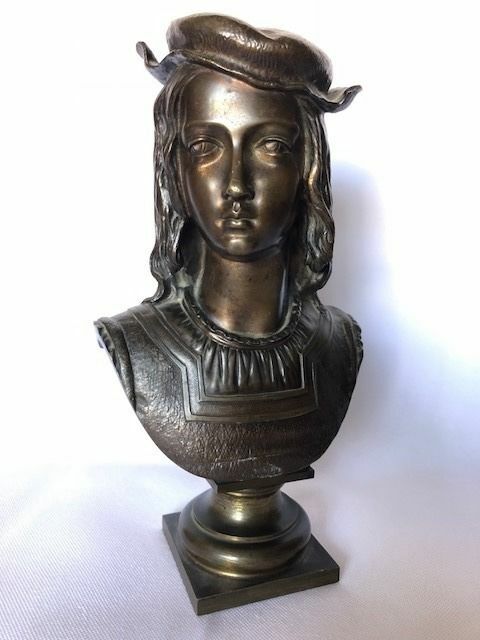 Sized 16 x 28 cm (H), weight 3 kg.